Prior to the new AirPods announcement, rumors pointed that a more durable coating and black color option would finally grace Apple’s wireless earbuds. 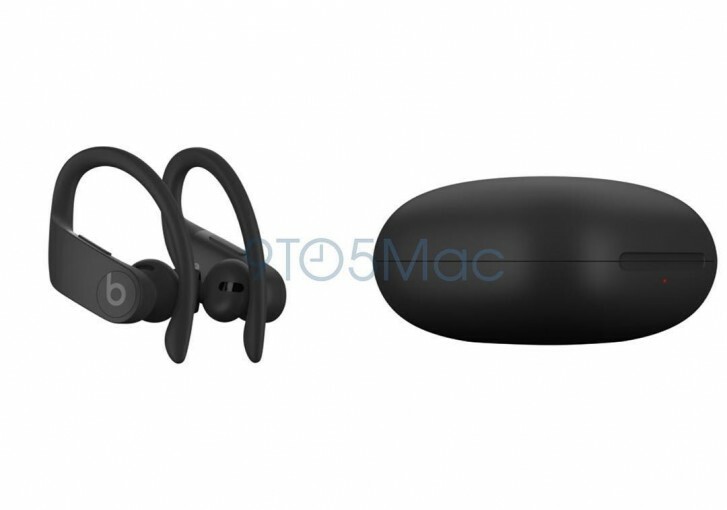 While Apple did not bring those features to the second gen AirPods, it looks like the upcoming PowerBeats Pro will. The official design of the new wireless Beats and their charging case were found hidden in the brand new iOS 12.2 update. The new model features a charging case with a Lightning connector on the back, similar to the AirPods. We should expect identical pairing process and features like hands-free “Hey, Siri” thanks to the new H1 wireless chip. 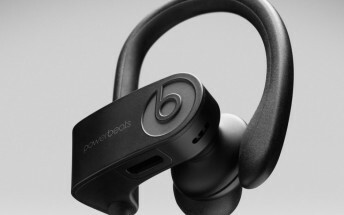 The larger size of the PowerBeats could lead to improved battery life compared to the AirPods and like previous models, they should offer some form of waterproofing. Pricing is still unknown yet given the fact that the top of the line AirPods with wireless charging case retail for $200/€175, we can probably expect these to cost more. Previous rumors pointed to an April release.